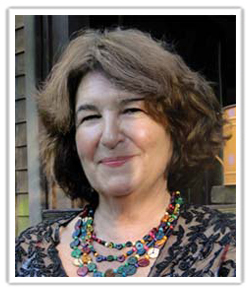 Candace Pert, PhD is an internationally recognized pharmacologist who has published over 250 scientific articles. She received her doctorate in pharmacology from Johns Hopkins University School of Medicine and served as chief of the section on brain biochemistry of the clinical neuroscience branch of the National Institute of Mental Health (NIMH). Pert held a research professorship in the Department of Physiology and Biophysics at Georgetown University School of Medicine in Washington, DC, and is currently working in the private sector. Pert appeared in the feature film What the Bleep Do We Know!?? and on Bill Moyer’s TV program, Healing and the Mind. 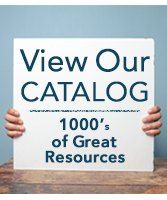 She is the author of the best-selling book Molecules of Emotion: The Scientific Basis Behind Mind-Body Medicine, Everything You Need to Know to Feel Go(o)d, and the musical guided imagery CD Psychosomatic Wellness: Healing your Body-Mind. 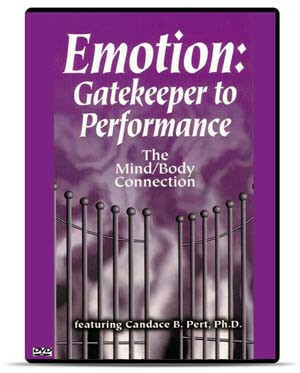 She is featured presenter in National Professional Resources, Inc./Dude Publishing’s classic video, Emotion: Gatekeeper to Performance.